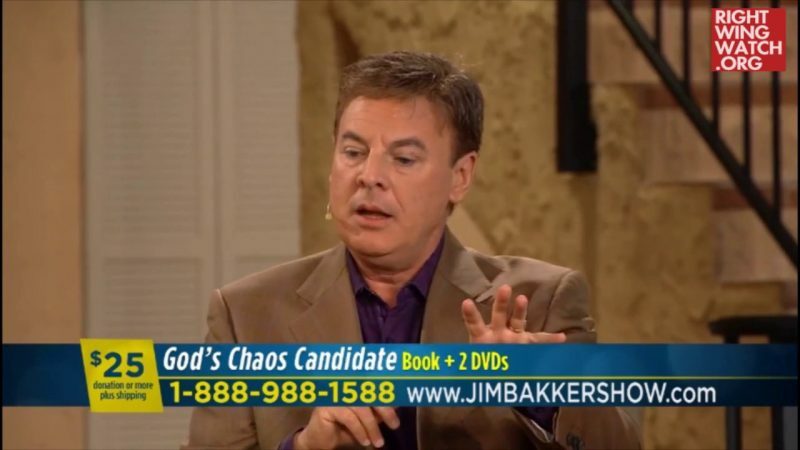 Earlier this month, right-wing preacher Lance Wallnau announced that he and his prayer warriors would be “fasting and praying so that the Lord will turn the tables” on those who are working to undermine President Trump. 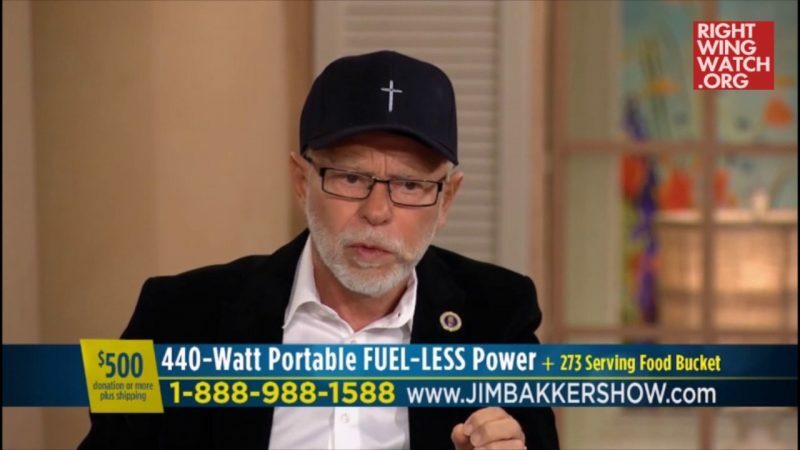 And apparently those prayers are already working, according to Wallnau, based on the statement from Republican Rep. Devin Nunes yesterday that some communications involving members of Trump’s transition team had been “incidentally collected” during legal U.S. government surveillance of foreign targets. Nunes’ statement, of course, did not corroborate Trump’s claims. 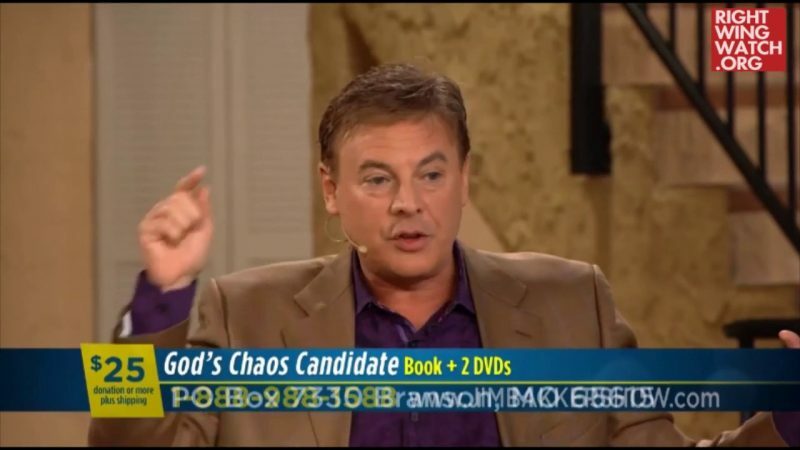 In a video posted on his Facebook page last night, Wallnau misrepresented the facts of the matter while suggesting that it was no coincidence that this information was revealed in the wake of their prayer efforts. 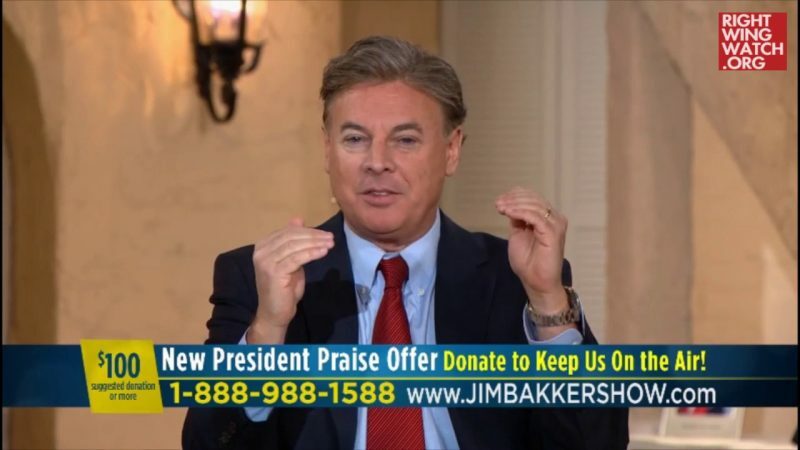 Wallnau said that Trump “has had his legitimacy as a president constantly questioned and harassed by the principalities and powers that are operating through the media and what we call the deep state,” which he said are spreading “fake news” in order to delegitimize the president.